The Best Skiing and Snowboarding in Pennsylvania! The Laurel Highlands boasts four great ski area where you can enjoy the winding trails and challenging slopes. 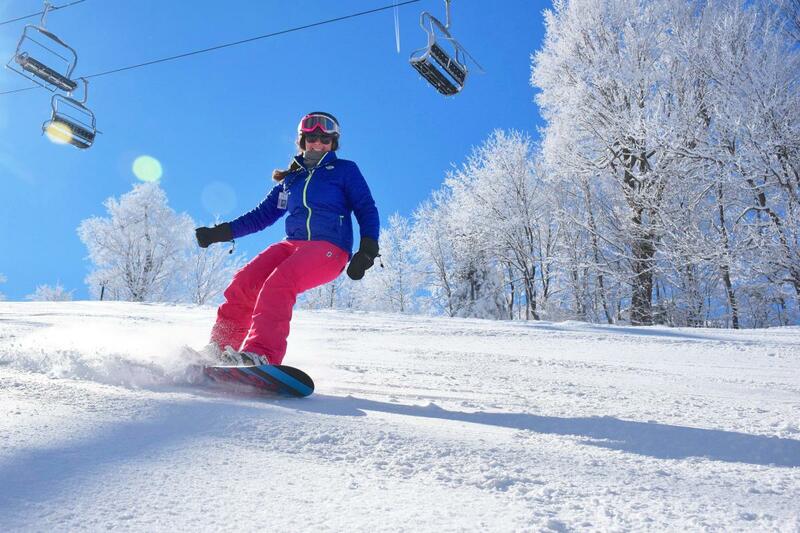 Whether it's on skis, a snowboard or tube, you'll find the perfect conditions for winter sports in the Laurel Highlands. Seven Springs, Pennsylvania’s largest resort, sits in the heart of the state&apos;s largest cumulative snowfall area. The resort offers 33 slopes and trails, seven terrain parks and unlimited winter fun. Whether a winding trail is your speed or you’re ready for a more intense incline, you’ll find it all at Seven Springs. You will find an elevation of 2,994 feet, a 720-foot drop, 285 acres of skiable terrain and more than 10 chairlifts and four surface lifts. Seven Springs is ready to deck you out with the best rental gear like helmets, Burton snowboards and Rossignol skis. Advance through the seven terrain parks of various difficulties at Seven Springs, the home of the only Olympic-sized half-pipe on the East Coast. There are tons of features to satisfy jumpers of all levels. 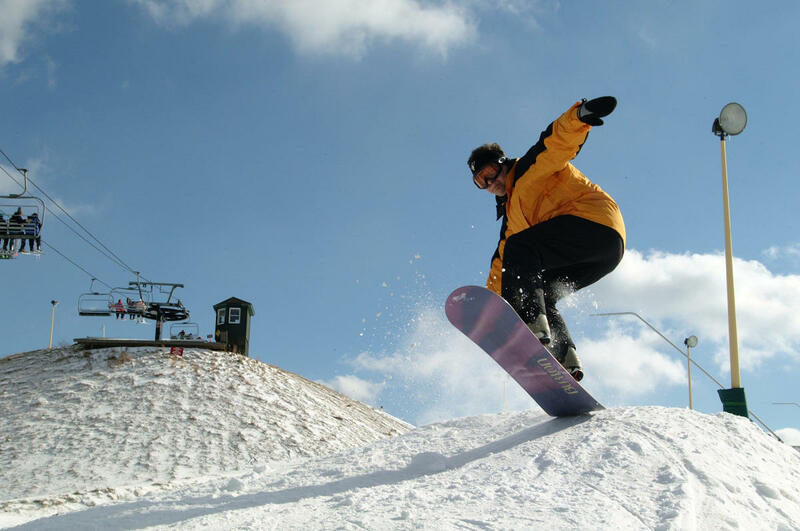 Just 72 miles east of Pittsburgh, Laurel Mountain boasts the highest vertical drop as well as the steepest slope in the state, the double diamond Lower Wildcat slope. 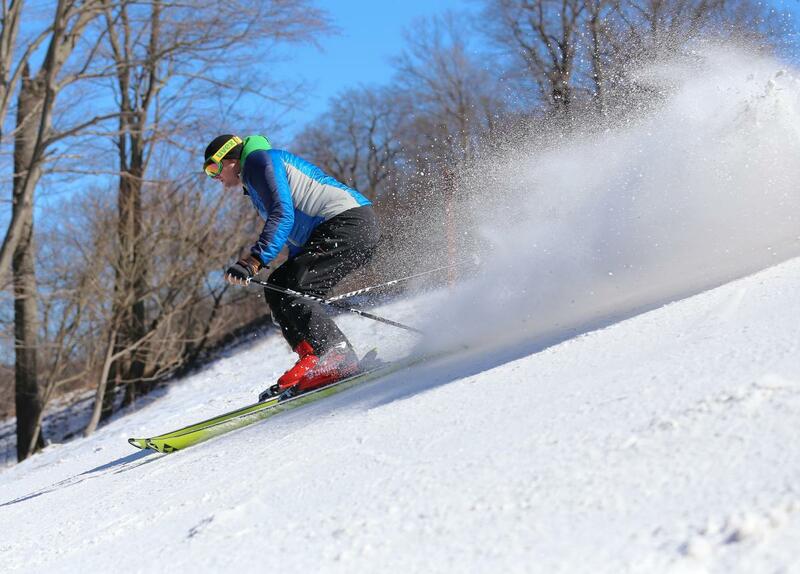 Laurel Mountain has 70 skiable acres, 20 slopes and trails and a high speed chairlift. With slopes and trails for every ski level, explore gradual meandering trails and work your way up to a more difficult descent at Hidden Valley Resort, the ideal winter destination for families. With 26 slopes and trails, two terrain parks and a comfortable environment, Hidden Valley is the perfect place to find a fantastic winter adventure. Hidden Valley has a 470 foot vertical drop, 110 skiable acres with nine chairlifts and two surface lifts to get you all over the mountain for a fun-filled day. Advanced skiers and boarders can weave through the trees on Voyager Glades, an extra three and a half acres of tree-skiing that can be accessed from Voyageur Trail on the North Summit ski area. Expert skiers and riders looking for a thrill can hit the more advanced Cobra Glades. 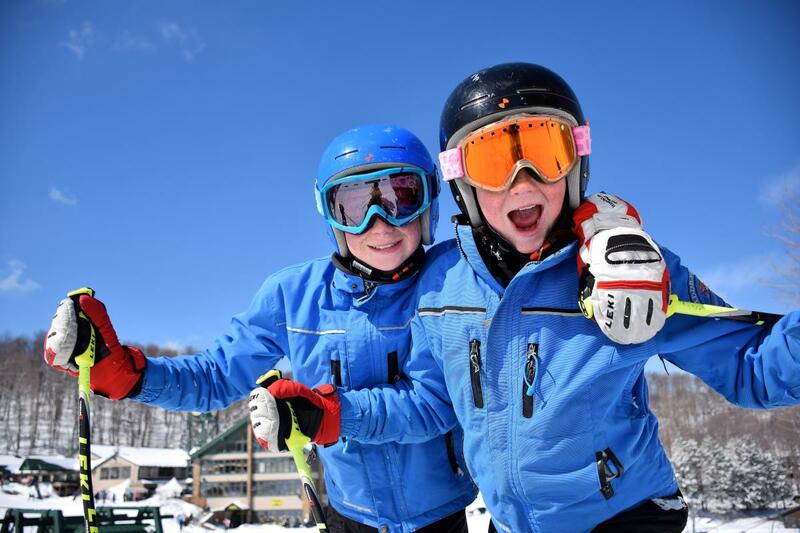 Mystic Mountain at Nemacolin is the perfect learning environment for first-time skiers and boarders. The mountain has 25 acres of fun, seven slopes, three lifts, a terrain park and experienced instructors to introduce you to the sport.